On November 12, the 2018 International Conference on Family Planning (ICFP) begins in Kigali, Rwanda, bringing together the family planning community and providing a strategic space for reproductive health advocates – researchers, policymakers, activists, and youth – to disseminate knowledge, share best practices, and identify next steps toward reaching the goal of universal access to family planning. 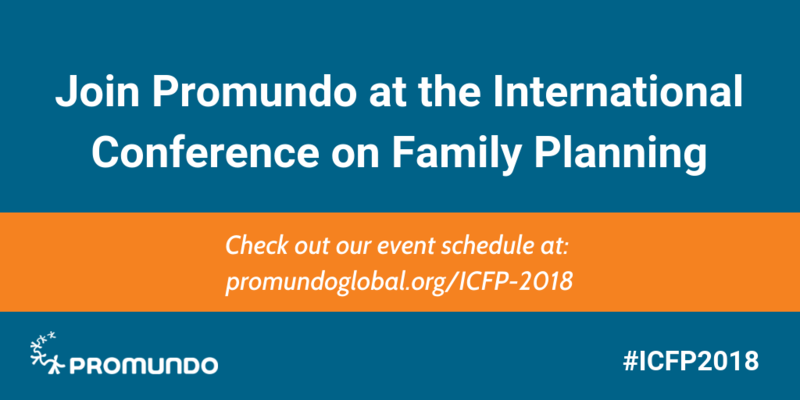 Promundo is hosting several side events and presenting on multiple panels during ICFP, with a focus on highlighting impactful approaches to transforming harmful gender norms around sexual and reproductive health and rights (SRHR) and engaging men and boys in advancing health, gender equality, and well-being. 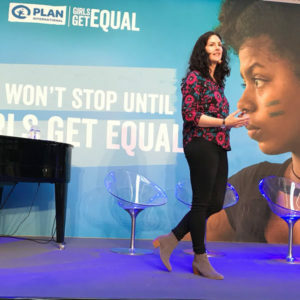 As the international community moves beyond 2020, it will be important to ensure that engaging men in sexual and reproductive health and rights and gender equality is included in global and country plans to further increase family planning uptake within a rights-based and gender-transformative paradigm. Join Promundo for a reception and discussion, with help from activists and experts from around the globe, to advance the conversation; network with a community of SRHR and gender-equality practitioners; and learn about Promundo’s new Getting to Equal initiative and resources on engaging men in SRHR and gender equality. 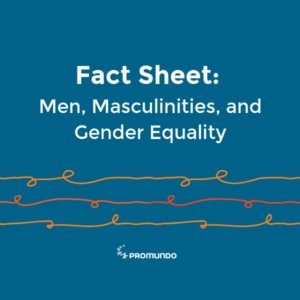 Hosted by Promundo with Ipas, Health Development Initiative-Rwanda, and ICRW India, the side event will highlight new research exploring men’s roles in women’s abortion decision-making and in activism to promote access to safe abortion services. Discussion will focus on research and activism in Rwanda, research from India, and work with the police in Nigeria. Breakfast will be served for attendees. If you are not attending ICFP in person, follow the Virtual Conference Program during ICFP to stay updated on key information, events and opportunities at the conference. Visit: ICFPhub.org for more information.